We’re now just two weeks away from the country’s biggest security-focused conference, ISC West. 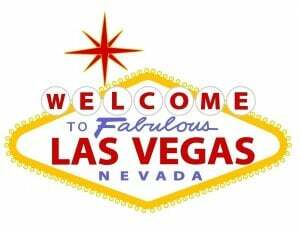 ISC, the International Security Conference, takes place each spring at the Sands Expo Center in Las Vegas. This year it will be from April 9-12, and for the fifth year running InstantCard will be there presenting our unique ID Card services to the security industry. Please visit us, we’re exhibiting at booth no. 25131, and we’re looking forward to seeing you there. As a special service to our clients and guests, you may click here to receive a free Expo Pass, complements of InstantCard: InstantCard ISC Invitation. 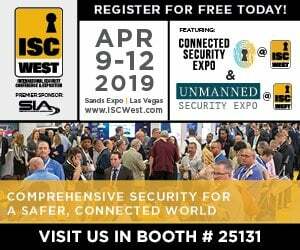 We’re very excited to be presenting this year, at ISC West, our White Label Service offering specifically to fulfill an unmet need of security dealers and installers. This unique service allows dealers to easily add card personalization and fulfillment to the list of their service offerings. We developed this cloud-based platform to provide security dealers with their own custom-branded web service, giving their clients the ability to order professional photo id cards online. InstantCard prints on dealer-provided technology cards, and mails the cards on behalf of the dealer. All orders, both individual cards and large batches, are shipped the same day. Just like white-label warehousing & shipping services which fulfill online store orders, this service is completely transparent to the dealer’s clients. Please stop by to see a demo of this new service, or to discuss any of the advanced card-related services we’ve developed over the past twelve years that we’ve been in business!